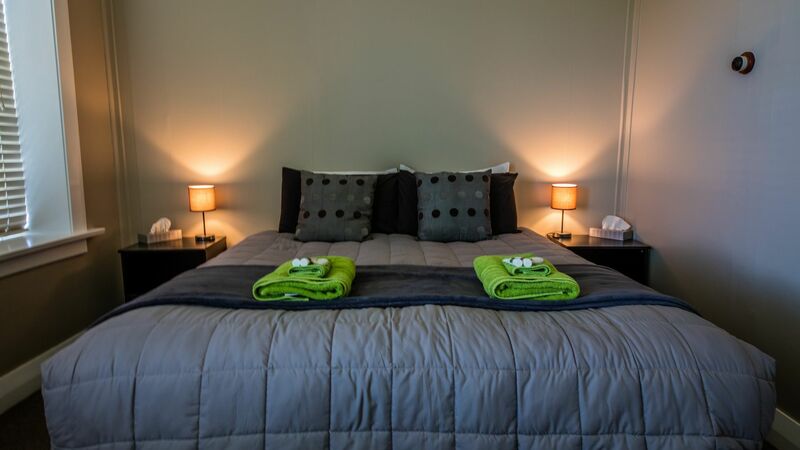 Warm and welcoming accommodation for weary travelers of the Otago Central Rail Trail or those exploring the area. Come and experience the best of New Zealand's excellent southern hospitality. We provide wonderful accommodation, comfortable beds, and excellent food. 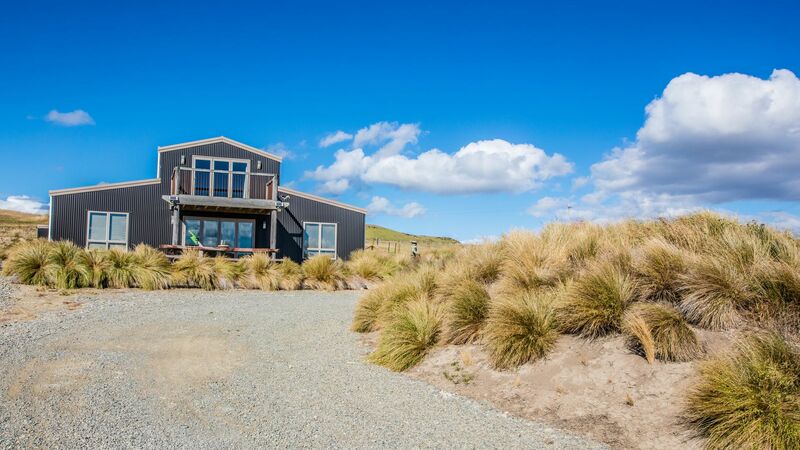 Situated right on the Otago Central Rail Trail, in the quaint and historical township of Waipiata, this is the perfect place to stop for the night.